Global investment bank RBC Capital Markets is expecting more increases in oil prices, going as far as saying that crude could reach the $80 price level this summer. 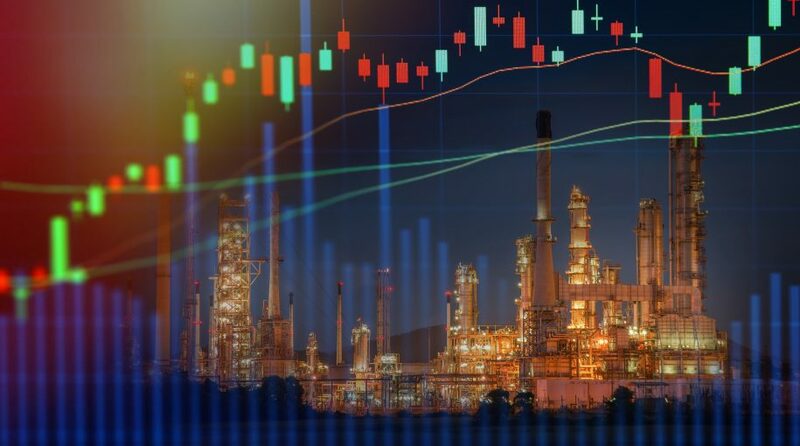 Overall, RBC Capital Markets is forecasting Brent crude prices to average $75 for 2019–up from a previous 2019 forecast of $69.50 per barrel. Furthermore, their outlook for U.S. West Texas Intermediate crude rose from $61.30 per barrel to $67 for 2019. Concerns for weak demand of oil was offset by Organization of the Petroleum Exporting Countries (OPEC) supply cuts and experts expecting U.S. inventories to be lesser than expected. U.S. sanctions on Iran and Venezuela are also curbing supply. That dovishness has translated into more cautious investors who are unwilling to dial up the risk with respect to capital allocation. A global economic slowdown could also keep oil prices in check with the prospect of weaker demand. “In short, there is room to run to the upside given that geopolitical hotspots are still a clear and present danger for the market, but many wounded bulls remain following the Q4′18 washout,” the analysts said, referring to oil prices falling to record lows near the end of 2018. GUSH seeks daily investment results equal to 300% of the daily performance of the S&P Oil & Gas Exploration & Production Select Industry Index. GUSH has been able to achieve its performance figures by investing at least 80% of its net assets in securities, ETFs and other financial instruments that provide daily leveraged exposure to the index.